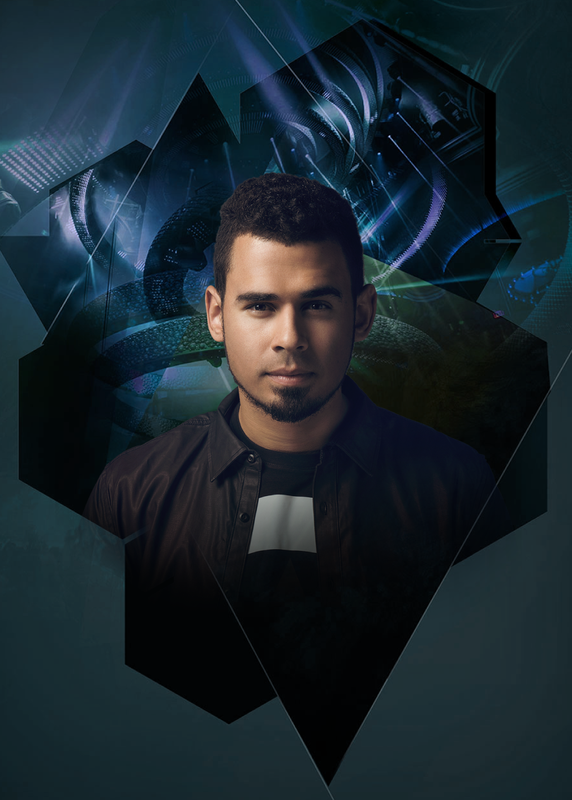 Afrojack has become one of electronic dance music's major icons. From humble DJ beginnings in his native country of Holland, he has grown to become a multi-award winning, platinum-selling producer. His skills are some of the most sought after in the world, and with two Grammy Awards under his belt, it's easy to see why. In addition to this, his DJ sets have fast become both iconic and unparalleled, providing an explosive take on the current state of dance music across the board.